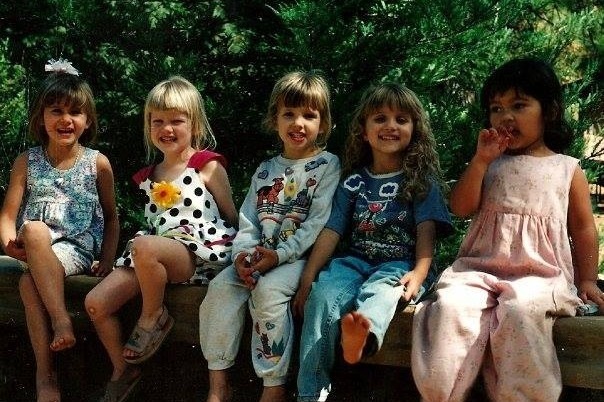 Ciera Sypherd and I, (Breanna Carter), are lifelong friends and residents of Paradise, CA. 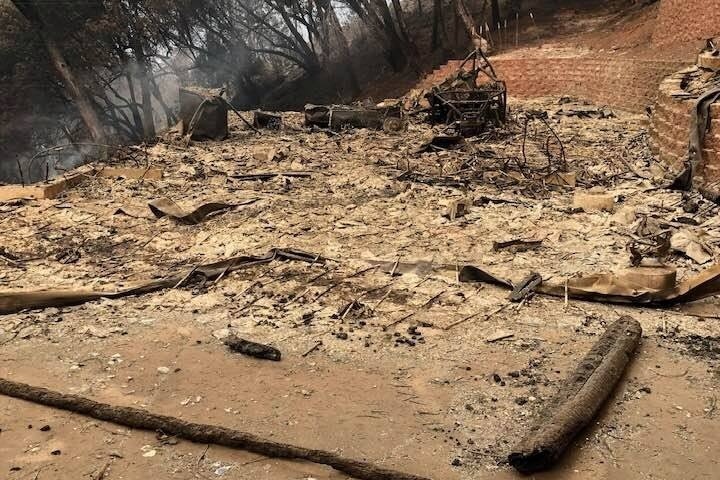 We have put together this Go Fund Me page, as a means to help the many fire victims who have lost so much. Paradise has always held a special place in our hearts. Our grandparents settled in Paradise in the late 50’s and early 60’s, and we have kept our family roots there ever since. 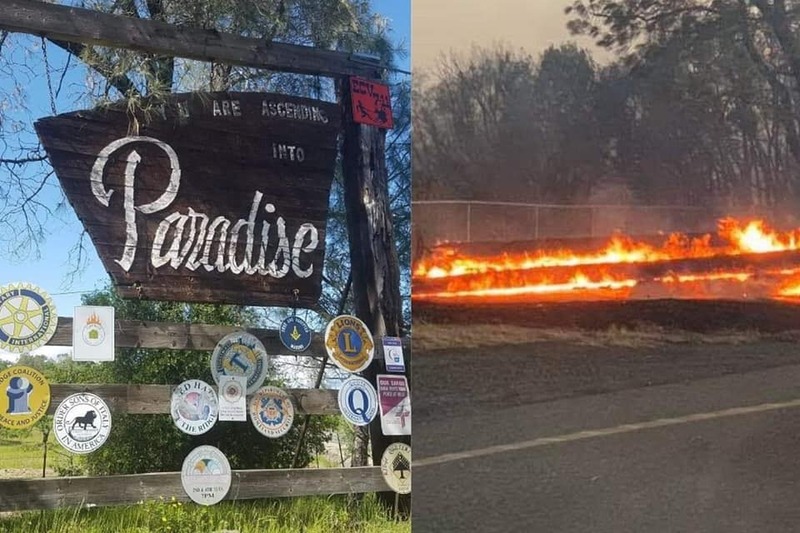 Thursday, November 8th, 2018, a small historic town, tucked in the Sierra Nevada foothills, experienced what is now considered the most deadly and destructive fire in California state history. 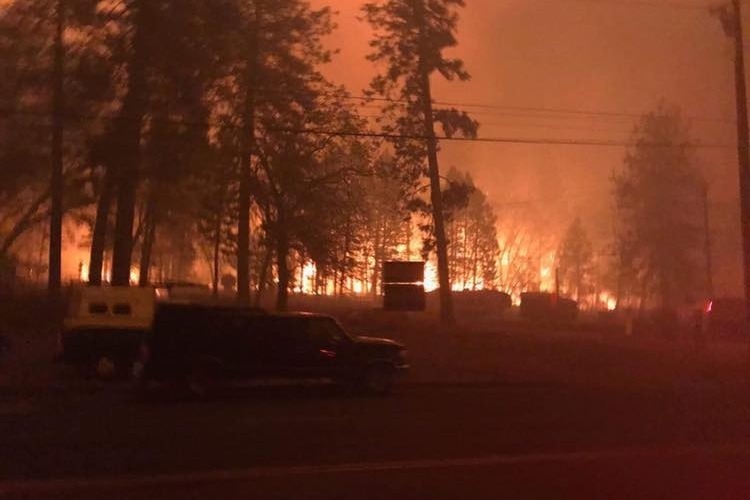 The #campfire began at 6:30am near Jarbo Gap in the Feather River Canyon. Given the low humidity and high winds, the fire grew exponentially in a small amount of time. Panicked phone calls were made to loved ones to inform them of the fire. With only four ways to escape the town, most traffic was at a gridlock. As fire got dangerously close, Firefighters and police personnel directed many to abandon their cars and run. Embers fell on the road way, and walls of fire could be seen on either side of the road. 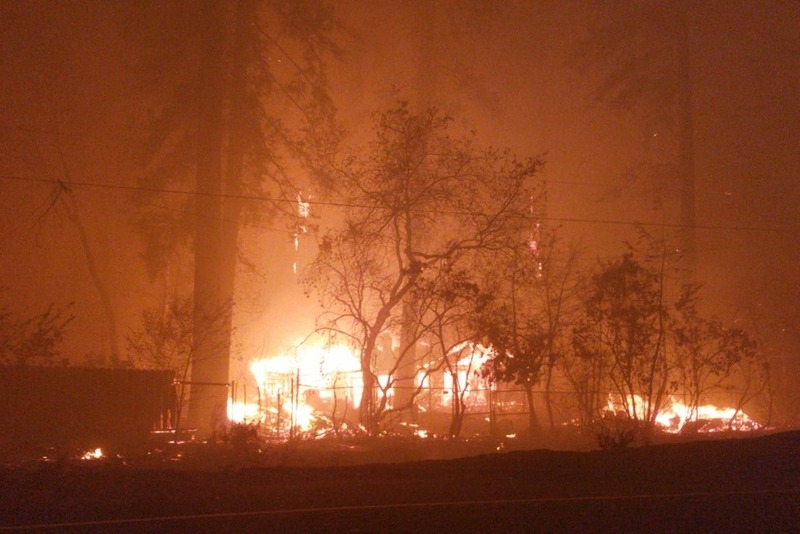 What appeared to be night time, was just the thick dark smoke that was blanketing the town of Paradise. Ash fell like rain. Orange flames devoured the structures that were in its path. Sadly, many could not return to their homes to rescue their pets or gather personal belongings/family heirlooms. It was a matter of life and death. Gratefully, many owners have been reunited with their furry friends; although, a lot of these animals have experienced intense burns. Family and friends are trying to locate their loved ones--with over 1,000 people still missing. 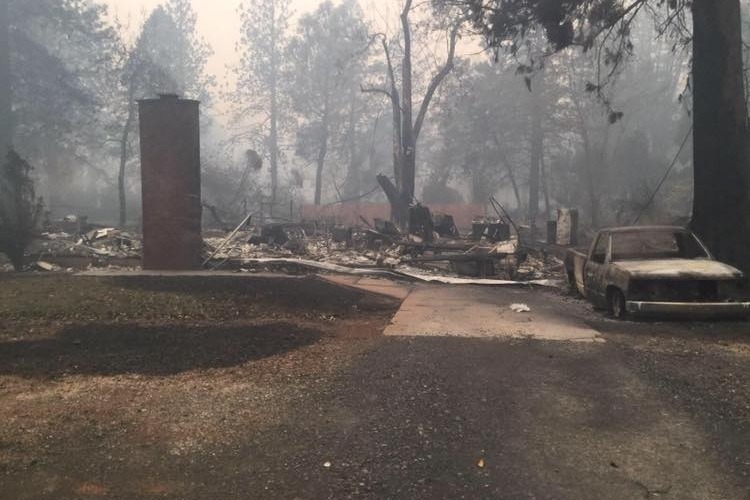 Currently, 5,632 Fire Personnel are fighting the #campfire--many from out of state. Other professional personnel and volunteers have been tirelessly working to help with relief efforts. The fire has burned 148,000 acres, and is only 55% contained. 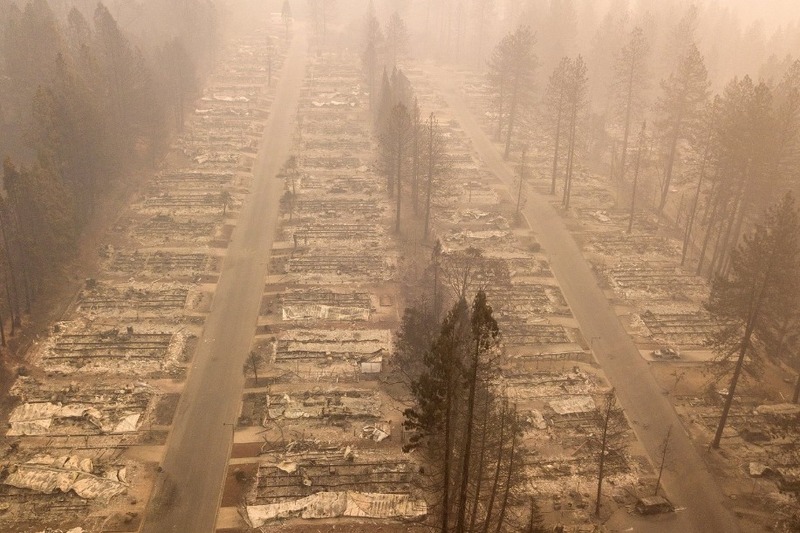 9,844 residences, 336 commercial and 2,076 other buildings have been destroyed. Any donation is very appreciated and ALL will be given to the community members of Paradise/Magalia. Many residents of Paradise/Magalia are homeless and are in need of financial support. All donations will be used to help clean up the wreckage, purchase gift cards, and help local shelters. If you are able to, please consider helping! THANK YOU! It's official my parents house is gone.